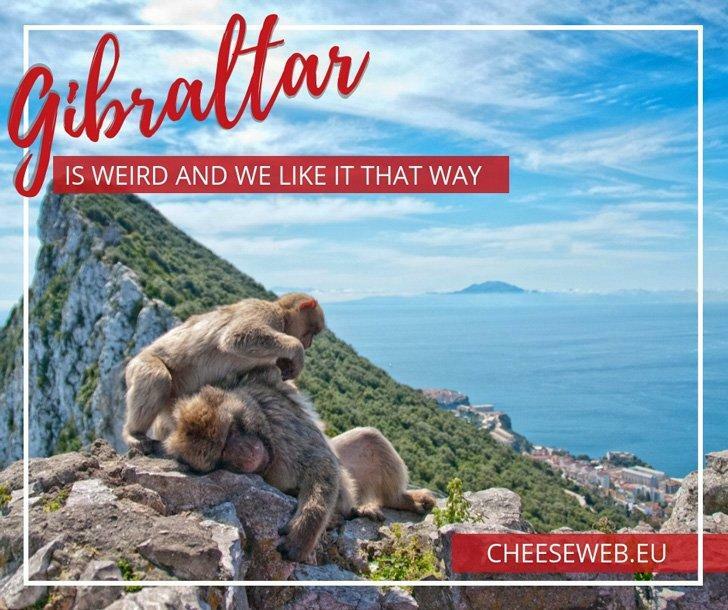 Gibraltar is weird. It’s owned by England, yet dangles off the end of Spain. You have to drive across an airport runway to get to it, and its main feature is a giant rock riddled with caves and inhabited by monkeys. We couldn’t wait to discover all the weird things to do in Gibraltar! You are here: Home » Slow Travel » Articles About "Gibraltar"